Ensure you have a comfortable bike seat. Padded nicks and a comfortable bike seat can be the difference between an enjoyable day and a miserable experience. Have a saddle or down-tube mounted container with at least one new spare tube to match your wheel size, a set of 3 tyre levers, a small set of Alan keys and / or screw drivers / spanners to enable your wheels to be removed and reinstalled in the event of a puncture and any loose screws / bolts to be tightened. Also good to carry some spare rag to wipe your hands after doing any mobile repairs. Make sure you have a working bell mounted on the handle bar. Check your seat post is clamped at the best height for you to pedal efficiently and that your seat is mounted horizontally. 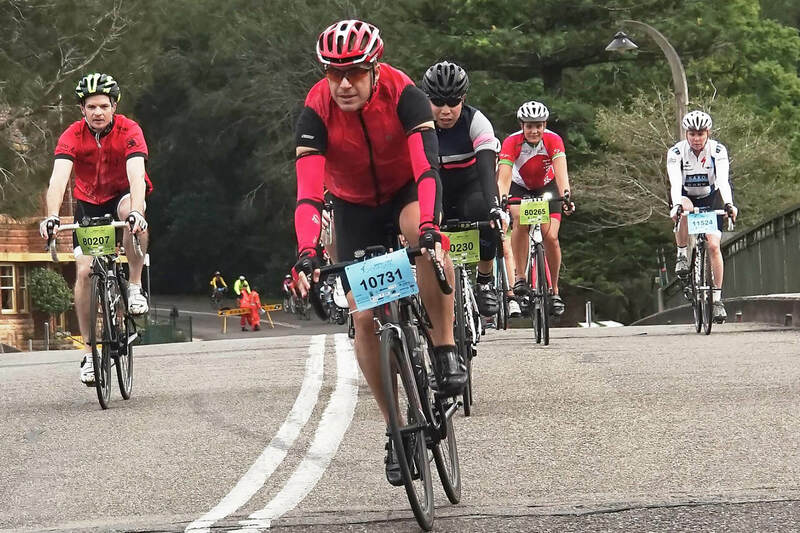 If you are planning to travel to the ride start at Karuah Oval, Turramurra by train plan your trip. A good app to assist you with this for your smartphone is called ‘Tripview’. If you are riding to the start, determine a safe route and the distance. Allow enough time with extra to spare to ride to the start (I suggest working on an average speed of around 12kms per hour to ride the distance comfortably. Have a read and digest my Group Cycling Etiquette on the Bobbo Blog site to refresh your memory on how to minimize your risks when riding in a group. 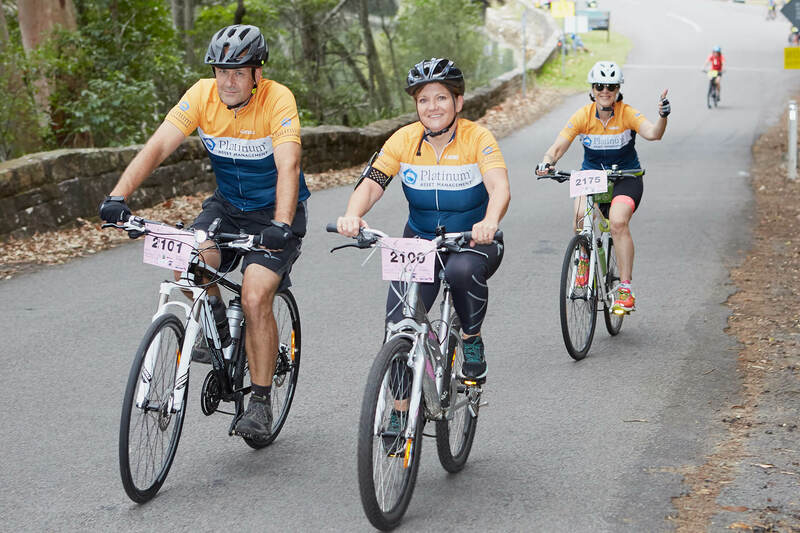 Also have a read of Ku ring gai Council’s Bicycle Riders handbook for a more comprehensive outline of these and other preparation issues. The Bobbo is a fully supported community ride with ample water stops and marshals to guide you along the way. There will be around 500 volunteers to assist on the day including mobile support riders in the event of a minor mechanical issue or puncture. There will also be a couple of mobile bike repair vans that can assist with any major repairs. 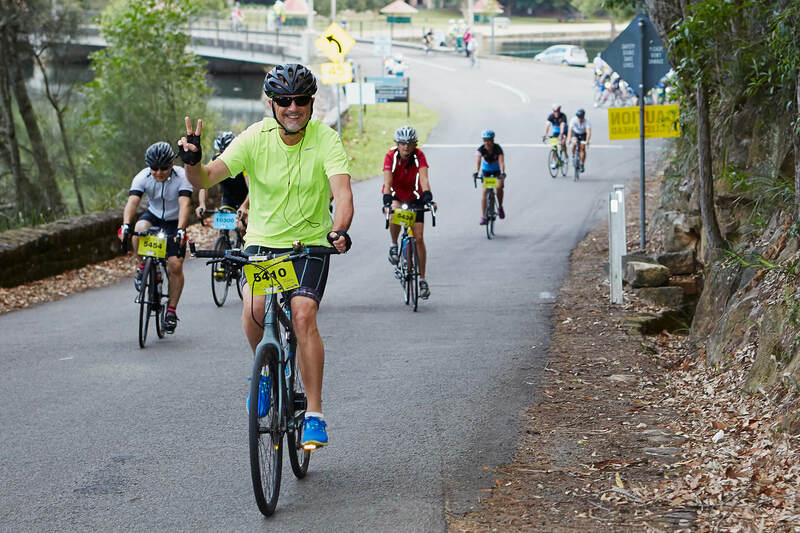 However, the mobile mechanics and support riders will be spread across all the ride options and, if you aren’t self sufficient in getting up and running again quickly in the event of a minor repair, there could be a long wait until someone can assist you. Good preparation is the key to a successful day so please heed the above recommendations and have a great day.